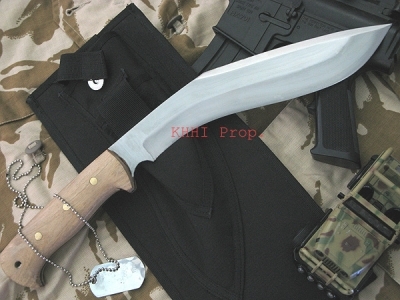 Amongst the best-selling khukuri of KHHI; MAXIMUS to get maximum output..
"Maximus", named after the Latin term to refer the kukri that can get the maximum output possible out of a kukri. 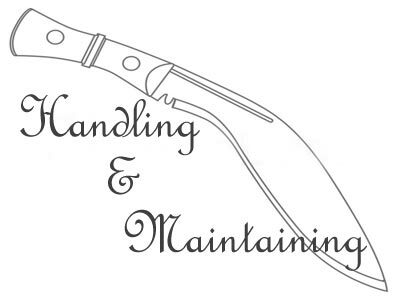 Or in short; "maximum output (result) with minimum input (swing)". 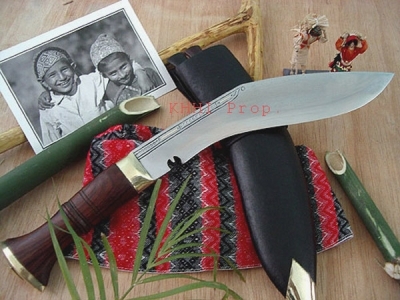 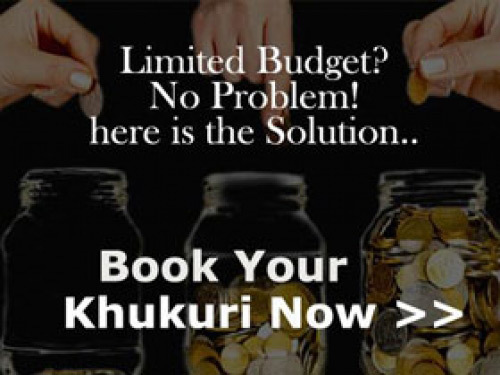 It is one of the best-selling kukris and popular kukris of KHHI mostly amongst the day to day knife users. 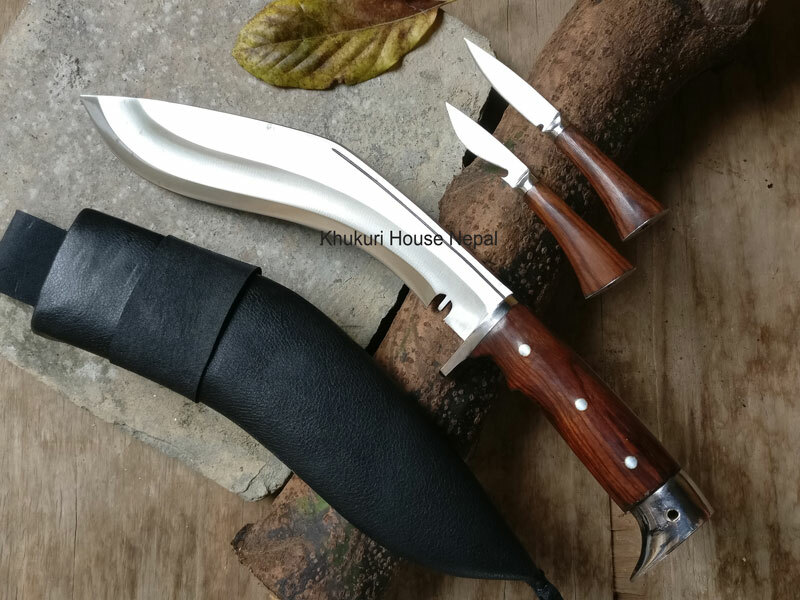 This kukri is made with the combined force of chirra blade and panawal-eagle handle to withstand and endure the maximum impact done on the blade by the extreme force of a user. 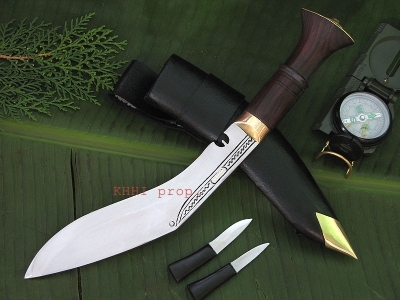 It’s a heavy duty kukri knife hence nicknamed as ‘Maximus’ to show its as one "GREAT" or "FINE" modern khukuri. 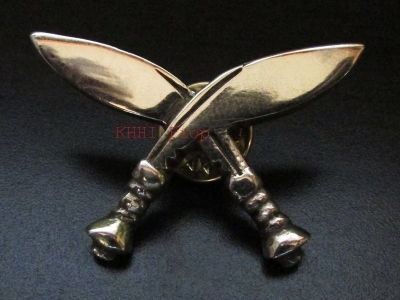 What makes Maximus a Heavy duty Kukri ? 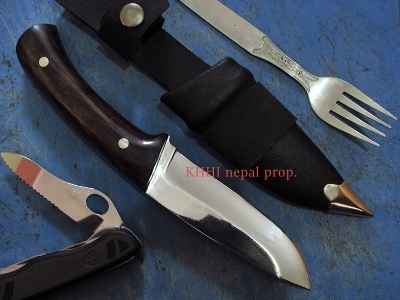 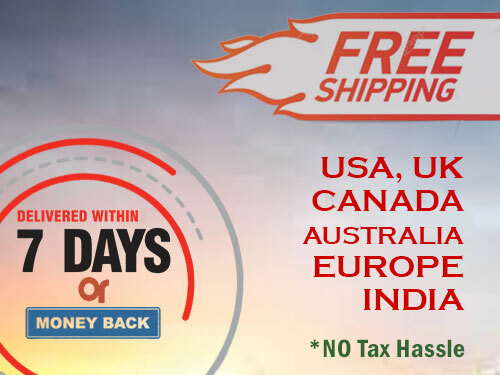 As said it as one of the highest selling kukri knives of Khukuri House. 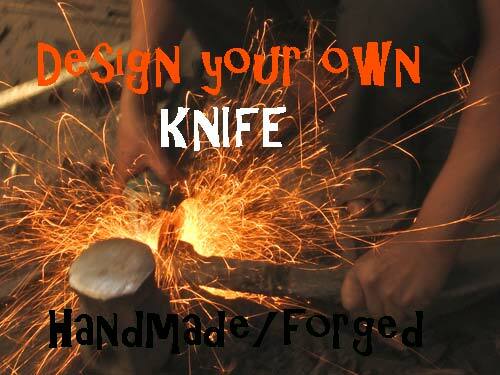 It's complete featured inclusion - a knife designed to perfection for power, strength, saftey and performance make it an ultimate kukri that can deliver max impact. 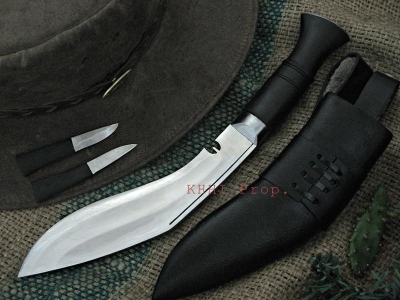 It has a 11 inch semi polished blade with chirra or layer / fuller on it. 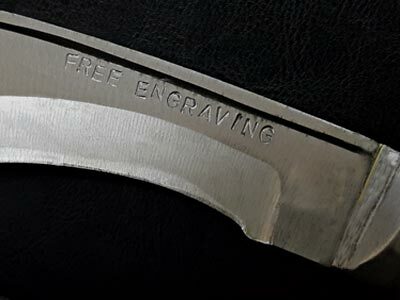 The blade is made heavy with thick spine for thrust and swing.